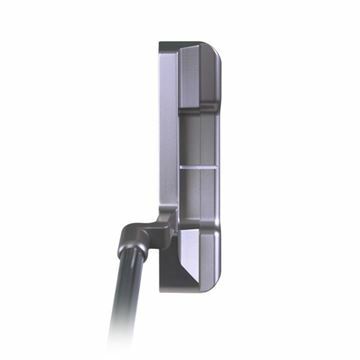 The BB40 is a traditional mallet that is perimeter weighted which creates a larger sweet spot. 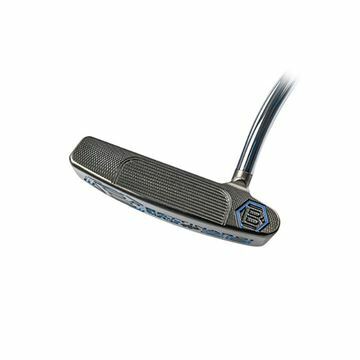 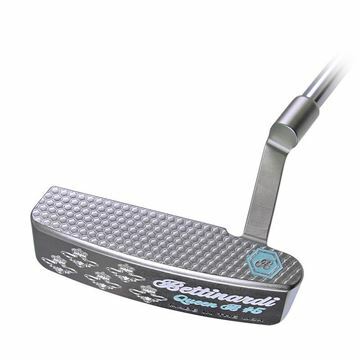 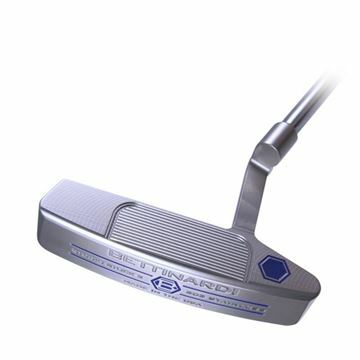 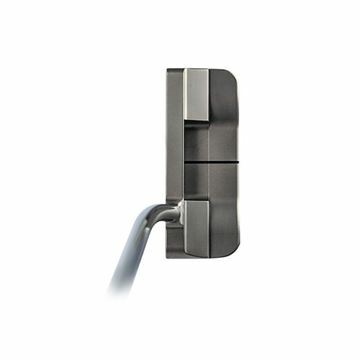 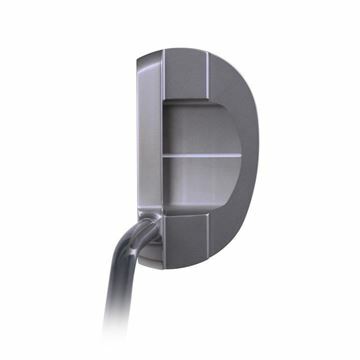 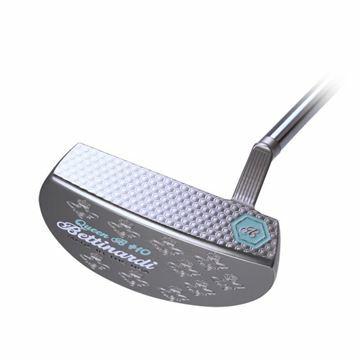 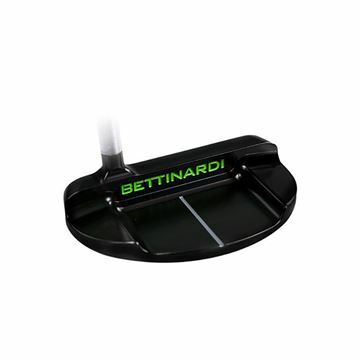 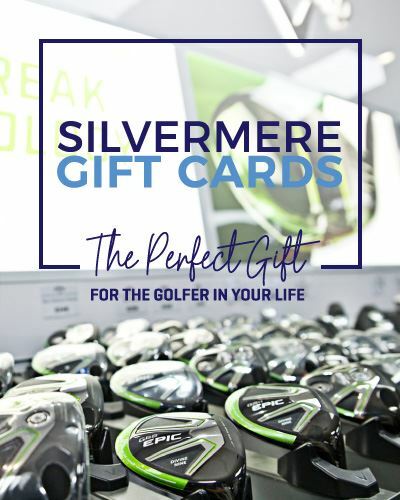 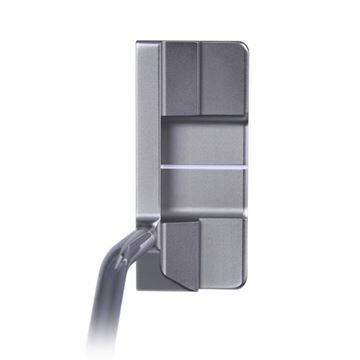 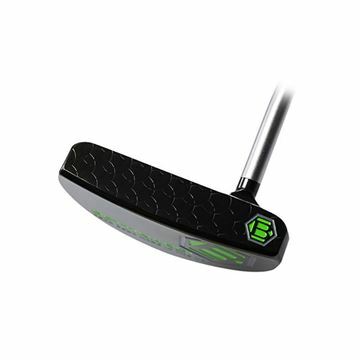 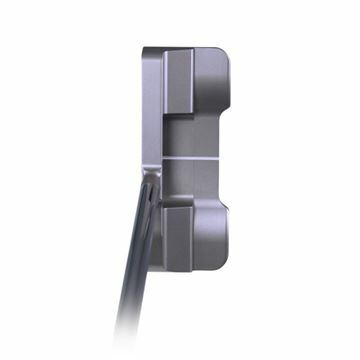 With a classic shape and extended sight line for easier alignment, this remarkable putter generates confidence at address. 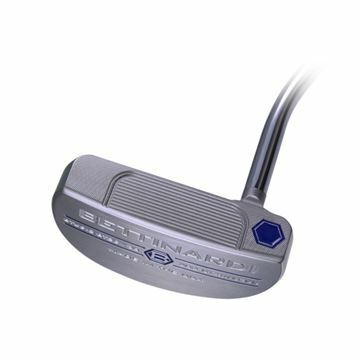 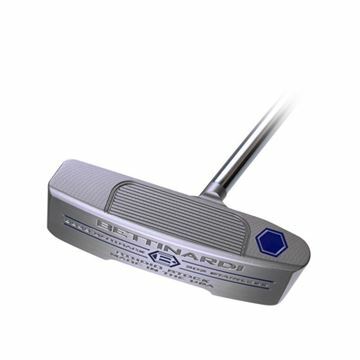 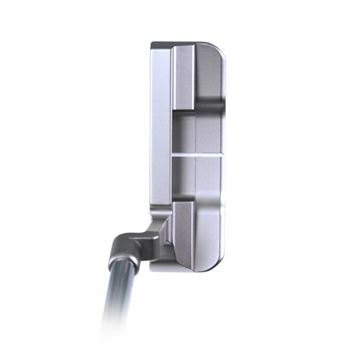 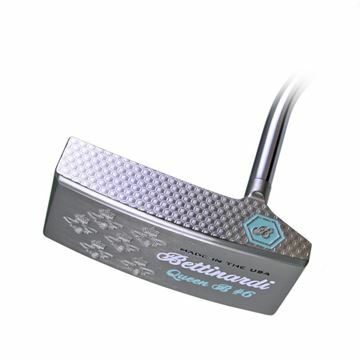 The BB40 mallet is the perfect complement to the classic blade putters in the 2016 BB Series line.